Early Head Start provides early, continuous, intensive, and comprehensive child development and family support services to low-income infants and toddlers, children with disabilities, and their families, and pregnant women and their families. The principles of Early Head Start are designed to nurture healthy attachments between parent and child (and child and caregiver), emphasize a strengths-based, relationship-centered approach to services, and encompass the full range of a family’s needs from pregnancy through a child’s third birthday. 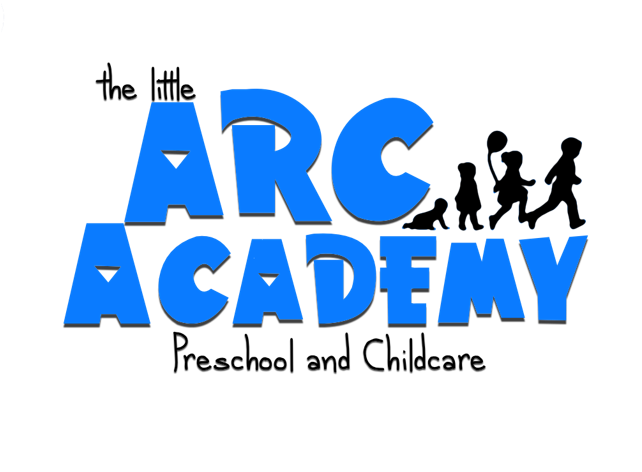 ​ The Early Head Start program is administered by the Department of Health and Human Services (HHS), Administration for Children and Families (ACF), Office of Head Start (OHS). 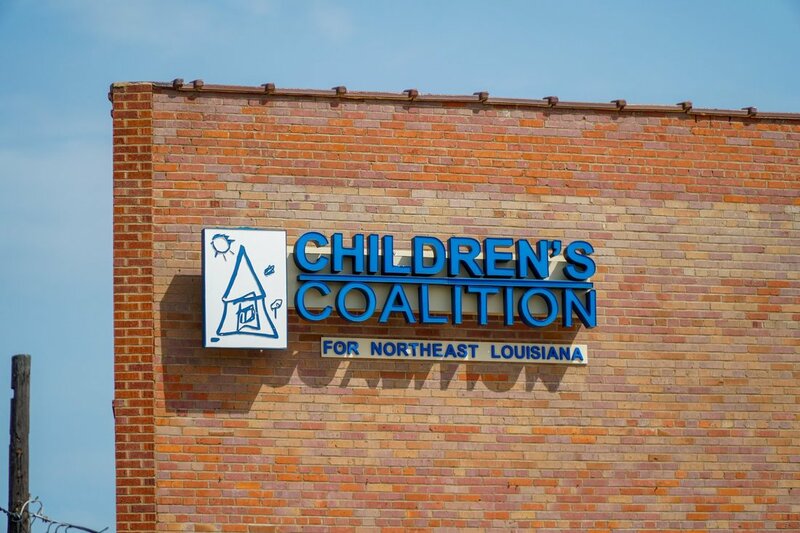 The Children’s Coalition is the grantee for the Early Head Start Program for Ouachita Parish, which includes five centers. Once the baby is born, he or she is enrolled in the home-based program. 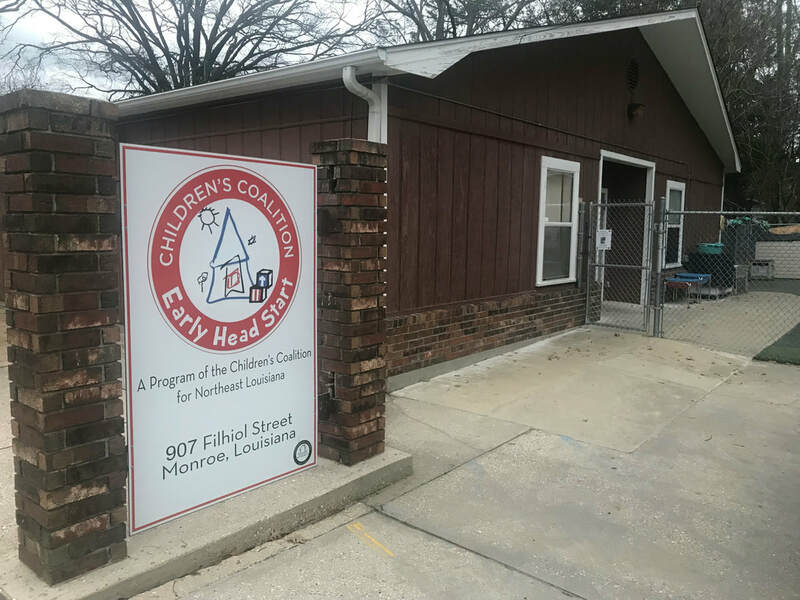 Located at five Early Head Start centers in Ouachita Parish, the center-based program offers a learning environment and individualized care for infants and toddlers ages 0-3 whose parents work or are attending school or job training. Breakfast, hot lunch and a snack are provided. ​To see each center's performance score, click here. Early Head Start also employs Program Aides, Direct Care Staff, & Family Services Staff. For a list of current job openings, please click here. Applications are accepted at any time and enrollment is year round. Applications must be completed in person at our main office - 117 Hall Street, Monroe, LA. To learn more about qualifications, click the box below. 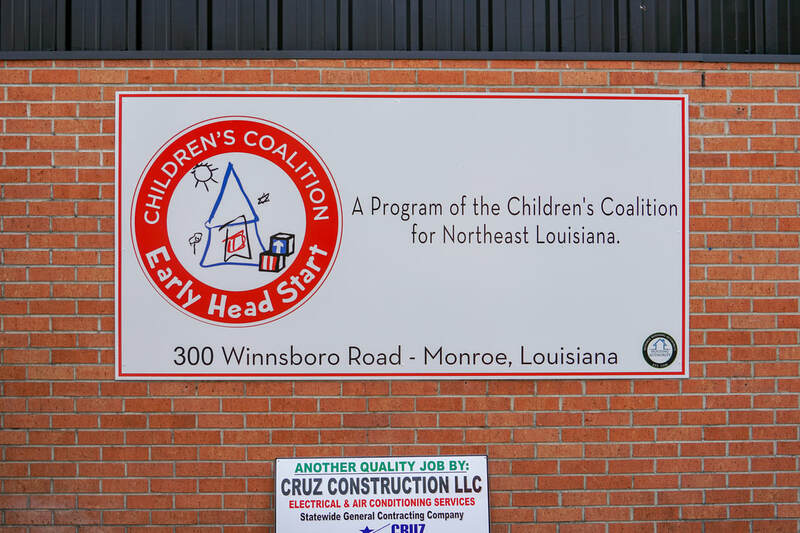 Children's Coalition Early Head start is supported in part by United Way of Northeast Louisiana donations and is a United Way agency. 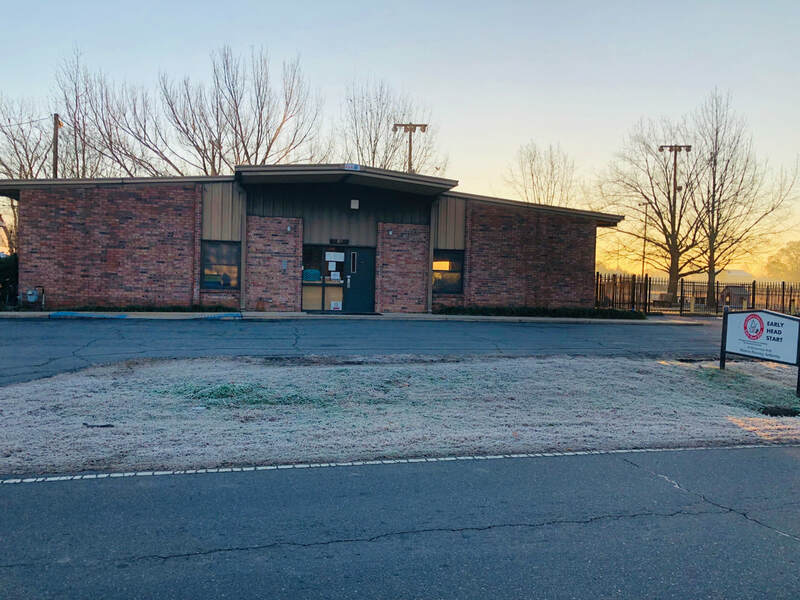 Applications must be done in person at our main office. A ceremonial ribbon cutting was held on Tuesday, May 22 at our fifth center, located at 300 Winnsboro Road.